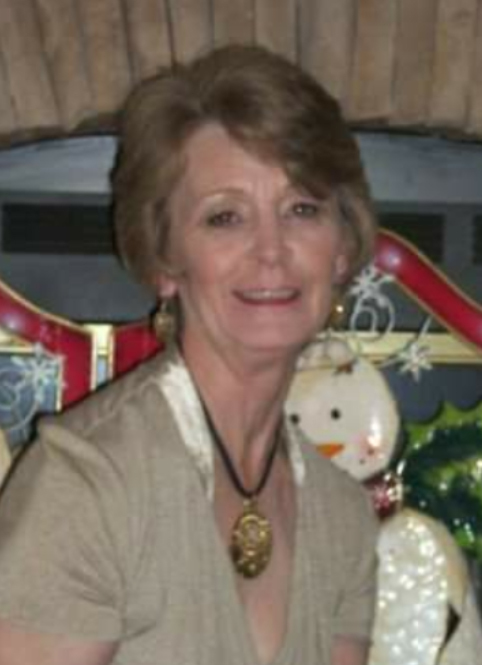 Mrs. Bettie Smith Duncan, age 68, of Supply, NC, passed away unexpectedly Wednesday, November 28, 2018 at the Conway Medical Center in Conway, NC. A native of Randolph County, Bettie was born on October 21, 1950 to the late A. D. Smith and Etna Williams Smith. She was a Registered Nurse and cared deeply for people. Bettie loved to cook for her family and they will especially miss her candy and fudge. She will be remembered for her strong will, her love for her family, and her habit of keeping up with the affairs of those she cared about. She will be missed. Her husband, Bill Duncan, and a son Jeffery Batten, as well as three great-grandchildren, preceded her in death. Left behind are four children, Kim Elkins and husband Jody of Marion, Jimmy Duncan and wife Charlene of Asheboro, Doug Batten and wife Debbie of Holden Beach, and Angel Duncan and Jerry of California; fifteen grandchildren and thirteen great-grandchildren. A service of remembrance and celebration of her life will be held on Sunday, December 2, 2018 at 4:00 p.m. in the chapel of Westmoreland Funeral Home in Marion with Rev. Jack Ward officiating. The family will receive friends from 3:00 – 4:00 p.m. prior to the service at the funeral home. A committal service will take place Monday at 11:00 a.m. at McDowell Memorial Park where she will be buried beside her husband Bill. Memorials may be made to the American Lung Association at www.lung.org.